John Ruskin - born 200 years ago, in February 1819 - was the greatest critic of his age: a critic not only of art and architecture but of society and life. But his writings - on beauty and truth, on work and leisure, on commerce and capitalism, on life and how to live it - can teach us more than ever about how to see the world around us clearly and how to live it. 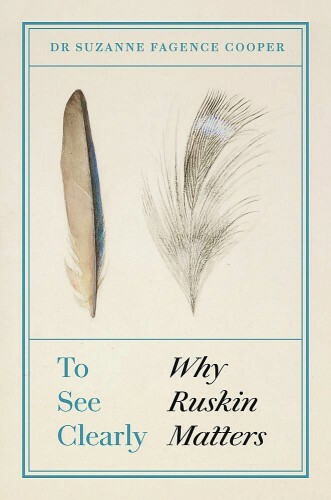 Dr Suzanne Fagence Cooper delves into Ruskin's writings and uncovers the dizzying beauty and clarity of his vision. Whether he was examining the exquisite carvings of a medieval cathedral or the mass-produced wares of Victorian industry, chronicling the beauties of Venice and Florence or his own descent into old age and infirmity, Ruskin saw vividly the glories and the contradictions of life, and taught us how to see them as well.